It’s time for another batch of great travel stories from authors on the move and in May we’re really spinning the globe. Guidebook writer Nick Rider was always in too much of a hurry to investigate places that are still blank holes on a map. Until he made time for a wild biosphere in Chiapas, Mexico. See Into a Lost World in El Triundo. 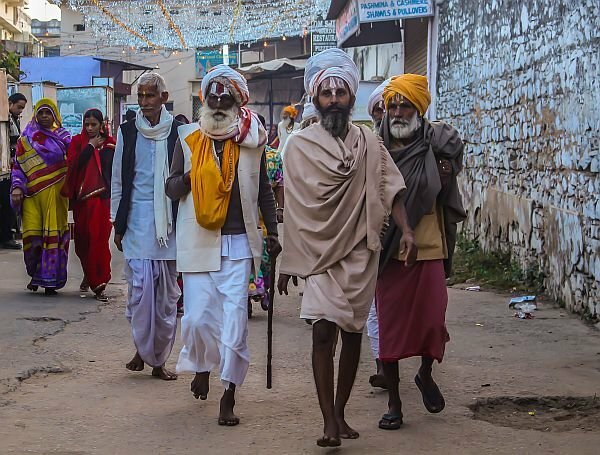 Melissa Adams visited the famous annual camel fair in Pushkar, India to take a photography class when subjects were abundant. The real insight, however, came from talking to an educated female doctor about arranged marriage. See She Called Me Bindass. Kirsten Koza was used to her boyfriend–now new husband—inviting strangers along when they traveled. But asking one to share a room…on their Italian honeymoon?! See Hiding the Cannoli in Sicily. 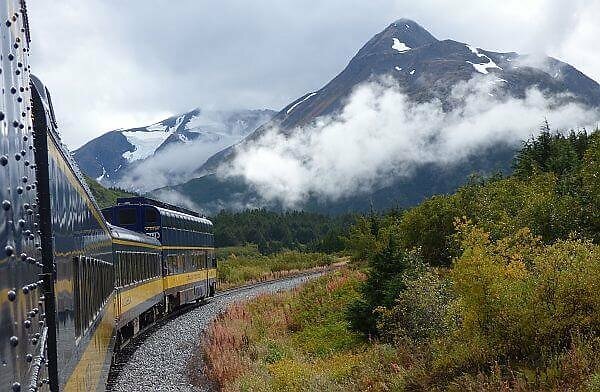 I chime in with my own feature story this month, on a few days in nature in Alaska, just a short hop by train from the biggest city. See Gawking at Glaciers in Wild Alaska. 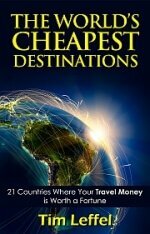 And as always we check out a few books worth putting on your nightstand or taking with you around the world. Bill Caverlee checks out three on tides, national parks, and a historian’s take on travel. 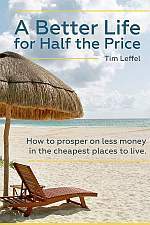 See the May travel book reviews. Is Your Suitcase Ready to Retire? Each month in Perceptive Travel we give away some cool prize to our readers who are paying attention. Last month we handing out clothing from Aventura and Ecoths and a reader who scored in 2014 got picked again. The odds are good, as I always say, but you have to enter to get the goods. 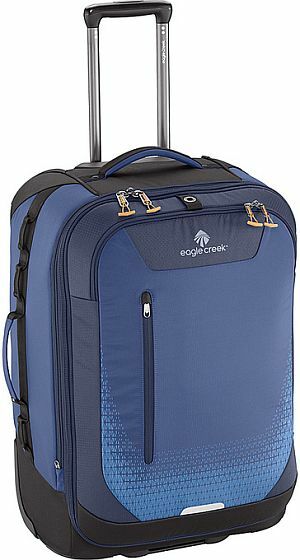 This month Eagle Creek, one of my favorite travel gear brands, has kicked in a $229 rolling suitcase that is so well-built it’s guaranteed for life. It won’t stop traveling until you do. This 26-inch Expanse bag will hold 80 liters of what you need when you don’t mind checking a bag. You have already missed your chance via the newsletter if you’re not on that list since it went out today. Sign up here for next time. Meanwhile, you can follow Perceptive Travel on Facebook. If you pay close attention to our feed, you’ll see entry instructions a few times during May. You can always see what’s new on the home page and get access to more than 10 years of great travel stories in the Perceptive Travel archives.